As the world’s leading chemical company, BASF combines economic success with environmental protection and social responsibility. Through science and innovation BASF enables its customers in nearly every industry to meet the current and future needs of society. 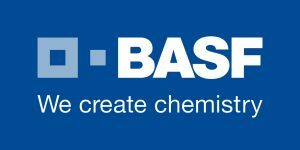 As a strategic move, BASF has decided to integrate CAPE-OPEN technology throughout its software solution in the area of CAPE, called ProcessNet. Furthermore, BASF is motivating software vendors to supply CAPE-OPEN interfaces for their solutions in order to simplify the integration with other commercial tools or software from the ProcessNet environment in the long run. 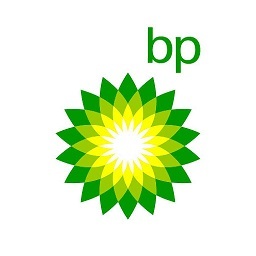 BASF was represented by Ronald Alexander KLEIN from start of CO-LaN (January 30, 2001 constitutive assembly) till June 30, 2010. Peter MAUER has been BASF representative in CO-LaN ever since. As co-leader of CO-LaN Thermo Special Interest Group. 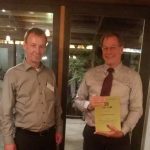 Sergej BLAGOV (BASF) reported on the activities of the Thermo Special Interest Group at the CAPE-OPEN 2018 Annual Meeting. BASF helped in the organization of the CAPE-OPEN 2014 Annual Meeting in Mörfelden, Germany. BASF hosted the CAPE-OPEN 2018 Annual Meeting.